Enjoy the free ride to space towards Mars in the quest of Polodium. Be the person operating the Superlative machine i.e. 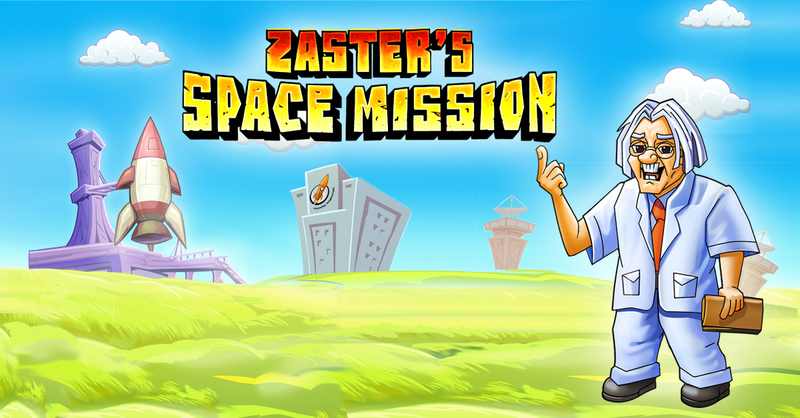 Rocket and help Zaster, our Astronaut accomplish his mission. Go past the obstacles which are in the form of Planes, Ufo’s, Black clouds, Satellites, Asteroids, Comets etc., avoiding damage to the Rocket. Download the game free on Android Google Play. Excellent HD Graphics with 3D Environment. A Sky and Space surfing game. Upgrade your Rocket with the modern boosters. Unlock new power ups on the go. Amazing game controls to enhance user experience. Google Play game services integrated for leaderboards. Share on Facebook, Twitter and Google Plus. Tilt your device accordingly for moving the rocket in the desired direction. Tap on the booster icon on the left of the phone/tablet to accelerate the Rocket. Tap on the Switch icon on the right of the phone/ tablet to turn off the Engine and adjust your direction. Keep collecting Fuel, Money, Nitro Booster, Repair kits to ensure the best journey for your rocket.